After a four-year extensive transformation, the curtains are poised to rise on July 5, 2017 to reveal Hôtel de Crillon, A Rosewood Hotel, writing a new chapter in the illustrious history of this Parisian landmark. 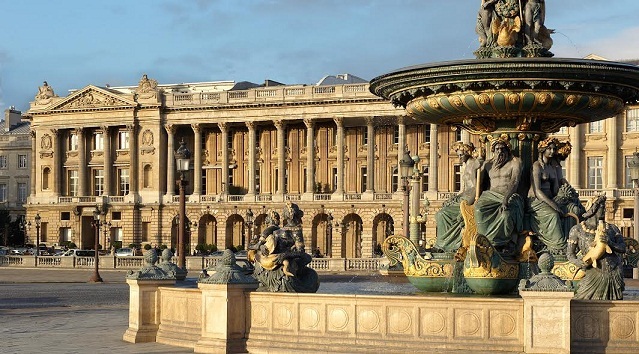 Hôtel de Crillon’s rebirth will both honor the past and confidently embrace the future, fusing 18th century and modern spirit, as envisioned and guided by a talented team of French architect, designers, artisans, and restoration experts. The re-opening of the 124-room hotel will reveal timeless elegance with an edge, radiating fine French contemporary lifestyle in design, gastronomy, art and service.